"BAE mic pres are the truth... they have that nice warm sound like old 1073s but quieter. I love them! I use mine for everything, then run final mixes through the 1073MPF's. 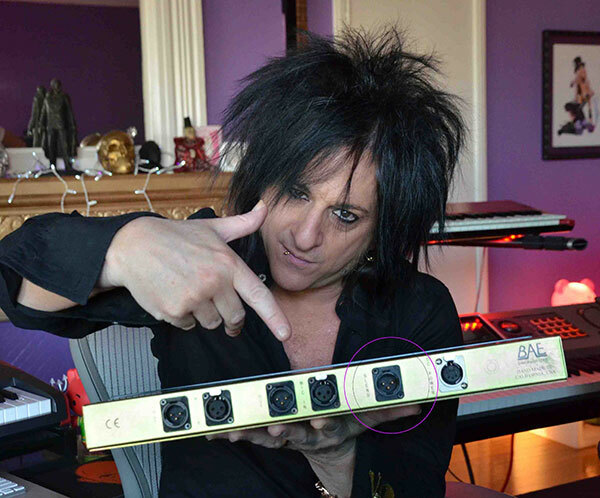 Balanced Inputs straight out of ProTools to CD to give them a phatt analogue richness."